Much of today was spent in the city and I began the day with a high energy treadmill run. I'd considered running outdoors, but outside conditions looked a little soggy. 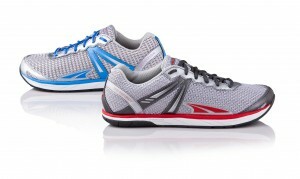 I'm trying to focus on performance running as I prepare for my next race, and set the speed faster than normal. Soon after that, I was wishing the workout would end. I figured that the faster the pace, the faster the run would get done, so I steadily increased my speed. I was pleased with my workout performance, although I regretted pushing so hard. With a full day's work ahead of me, I should have thought through the amount of effort I'd expend. I ended up doing fine and didn't fall asleep once in my meetings. I was on my way to see friends for lunch in midtown, so I stopped into nearby City Sport to see if they had anything new. The store is only a couple of blocks from my old office and I'd go there often at lunchtime for stress relief. 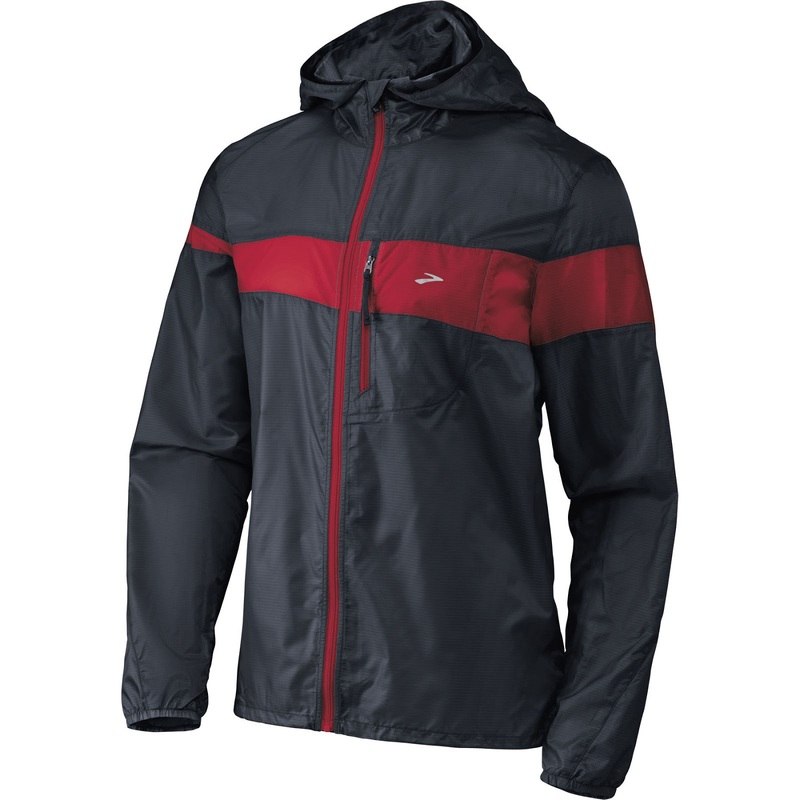 I'm in the market for a lightweight running raincoat and found a Brooks LSD jacket on clearance for $59. It seemed like a good deal, but unfortunately they didn't have it in my size. I consoled myself with the thought that the black and red color scheme was fairly unattractive. 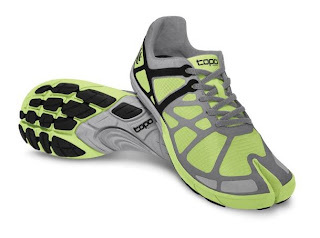 I checked out City Sports' running shoes and saw that they'd added some interesting brands, including Altra (a zero drop brand with a wide toe bed) and Topo (a low shoe with a split toe design) that reminded me of my Brooks Pure Drifts. I decided I'd come back when I had more time to try them on. Between all the walking in NYC and my treadmill run this morning, I'm up to 16K steps for the day. After the heavy downpours this afternoon I became concerned that I could be be rained out again tomorrow. The skies have since cleared and I'm hoping that lasts through morning.